Does this sound all too familiar for our modern times? Whether Simon and Garfunkel recognized it or not, the song is highly provocative in the awakening process. The lyrics carry a steady context about the necessary expansion of silence. They provided a vocal crash landing that until there is silence there is no place for the wisdom of the prophets to penetrate human consciousness. The latest version of this masterpiece by the Heavy Metal band –Disturbed – rams it right into our current societal and planetary collapse. Though this fantastic tale leaves room for skepticism, most who read Prattis’ latest work will be swept up in this saga of self-examination, revelation, and indeed, exhilarating global adventure. Prattis writes with erudition, charm and humor, ridiculing his own blunders as much as he praises his teachers. 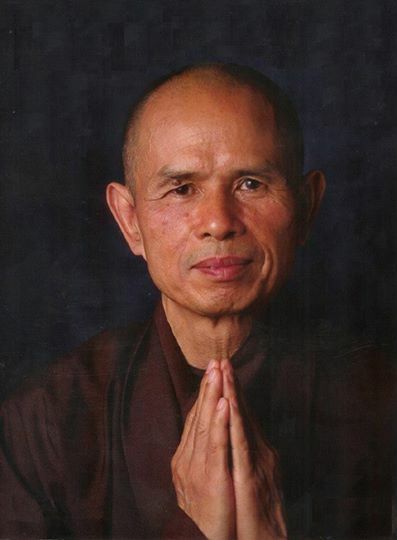 Now a spiritual retreat leader, Prattis presents a unique viewpoint hewn from hard-won exploration of traditional wisdom, offering all of us the overarching advice to “awaken spiritually” so that we may “create a stable economy and way of life” and save Mother Earth. 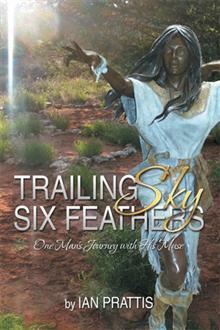 I share a personal journey and advocate spiritual awakening and empowerment in this new book: Trailing Sky Six Feathers: One Man’s Journey with His Muse. Climate change, ecosystem collapse and anarchy are just some of the current issues that propelled me to widen advocacy of empowerment and change. Through this book I shed light on issues that affect and will continue to affect the generations to come. I illuminate a path for others to expand their consciousness and chart the course for a future beyond the abyss. The human race does not need to be stuck with maladaptive options and patterns, we can and must transform. Our culture needs to awaken spiritually if humanity wants to ensure survival. Insightful and illuminating, this story follows the exciting journey of a hero which is like Indiana Jones meets the Buddha with a dash of Celestine Prophecy. Trailing Sky Six Feathers shines light on the darkest elements of the human condition, including my own. I like to consider Trailing Sky Six Feathers the real life version of James Redfield’s best-selling fictional book The Celestine Prophecy. I have nine chapters, loaded with Insights and adventure. Trailing Sky Six Feathers is drawn from my actual lived experience. Reality based information is in high demand in today’s society, which provides the potential for this project to become a fresh, new icon for today’s hungry culture. Hungry, that is, for authentic transformation. Trailing Sky Six Feathers delivers a vigorous message about personal transformation in order to become different stewards of the earth and society. Extensive shamanic training is highlighted, as it was the instrument to overcome my childhood sexual abuse. The journey of remembering childhood wounds and past lives will draw in people searching for interior solutions. In Trailing Sky Six Feathers I show that we can transform the damage and limitations of the past and step onto a path of enlightenment for all who suffer from road blocks in the mind. People around the world are overwhelmed by distraction, fear, suffering and violence – all of which keeps them frozen in a state of inaction – deeply wounded and unable to make changes within themselves and for the planet. The inner journey that occupies this book demonstrates that we do not have to be caught by our suffering, fear and maladaptive responses to Climate Change and Violence. The book will also attract the attention of people interested in Shamanism, Jung, Religion, New Age, Alternative Medicine, Meditation, Consciousness, Buddhism, India, Native American Culture and Wisdom of the Elders. The Sky People who mentored Trailing Sky in medicine lore will certainly pique the interest of Trekkies, given this extra-terrestrial component of the book. Ever since the Star Trek series captured the public imagination with time/space crossovers, there is an intense interest in how past realms and dimensions impact our present reality. That is the very fabric of Trailing Sky Six Feathers. My life as a global traveler certainly stretched my attention beyond any limits I could have placed on it. From teenage volunteering in Borneo with Britain’s Peace Corps to being a yogi in India and a Zen teacher in Canada – expansion of mind was inescapable. My challenging journey navigates shamanic healing of childhood sexual abuse, guru training as well as a near death experience in an ashram in India. From this vast range of experience I found an ability to sculpt narrative in a novel way. I certainly stumbled through the first part of life, but then stood strong in my own sovereignty in the latter part. In India, Arizona, France and Canada’s wilderness, I went to extraordinary lengths to transform karma. Over a period of thirty years, four extraordinary medicine people enhanced my process of remembering. I learned how to reconfigure my understanding of time, place, consciousness and re-write Carl Jung’s psychology. I chose to listen to the feminine voice of Earth Wisdom rather than to the multitude of competing voices in my deep unconscious. In Trailing Sky Six Feathers readers may be inspired as they watch my intention and strength of purpose to transcend patterns carried since childhood. Past life memories collide head on with the present, all thanks to the Muse who refused to give up. Karma is reversed; the internal battles are over as I begin to live life as a Meditation for Gaia. The relentless shadowing by this engaging Muse brings understanding not only to me, but to anyone engaged in overcoming the darkness of their past. This books cap my long-term fascination with consciousness. 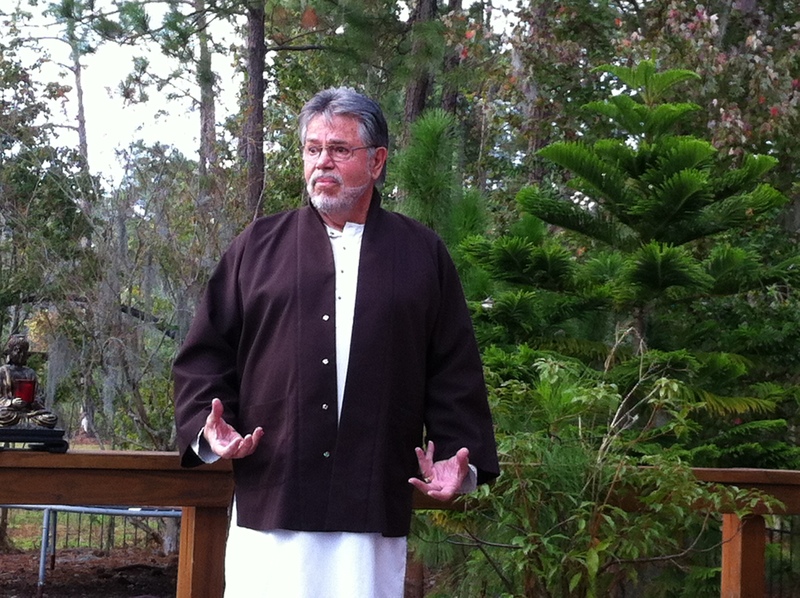 As a Professor of Anthropology and Religion I taught courses on Ecology, Symbols, Engaged Buddhism and Meditation Systems. I am a healer, mentor and educator, able to encourage people through example to find their true nature so that humanity and the world may be renewed. 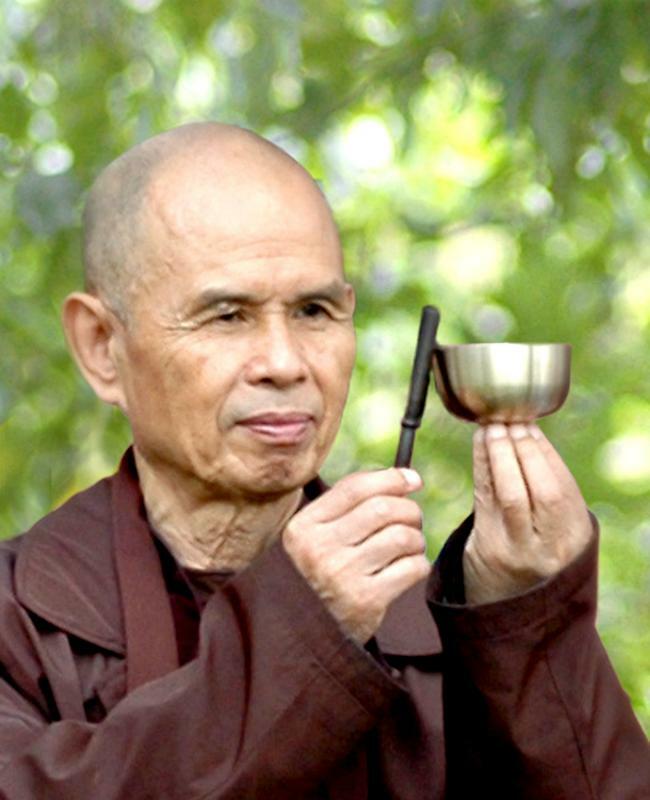 I am a Zen teacher, also a recognized guru in India. My initial task is to refine my own consciousness, so that I can be an authentic vehicle to chart a path for spiritual friends. Trailing Sky Six Feathers is a screenplay-worthy epic that weaves together seamlessly to create inspiration for a wide range of fellow spiritual seekers, environmentalists, generation X, feminists, students and academics alike. I realized 15 years ago, when I founded Friends for Peace as the engaged arm of Pine Gate, that I was making a conscious choice to focus my energy and work on the local, my home city of Ottawa. My focus was on mindfulness in schools, city environment, youth at risk and other local causes. On reflection I am astonished by the results – more true to say “blown away.” For at the local level there was continuity with great folk who helped make things happen. There is now a two week Peace Festival in Ottawa that precedes the Friends for Peace Day – which is the final bookend of the Festival. It has grown in ever increasing concentric circles. All have adopted some form of the Friends for Peace mandate – peace, planetary care and social justice. 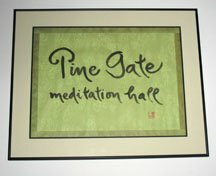 The foundation of mindfulness at Pine Gate trickles through the 50 some organizations we partner with. All spontaneously brought about – no intention to do so. At the same time I realize why I have resisted the pull and lure to go global. There are folks who do this very well, some are good and some not so much – yet I decided to stay local so that deep powerful roots were put down that could well serve as a global example for other localities. I offered a gracious decline to the many opportunities to travel and teach globally, as I felt that was not the arena that would make the difference I wished to see. There have been people from many cities around Canada and the world who accessed the Guidelines on the website www.friendsforpeace.ca Of course the local and global inter-are, yet for me there was a conscious decision to place my energy at the local level, knowing full well that it would trickle through to the global. There is certainly a global aspect to our activities in terms of the projects actively supported elsewhere. Each year Friends for Peace presents Peace Awards to Canadian citizens who have devoted their lives to securing peace, planetary care and social justice. That’s the mandate at www.friendsforpeace.ca Past recipients include Grandfather William Commanda, Michael Monner and Tone Magazine, Marion Dewar, Max Keeping, David Smith, Irwin Cotler, Elizabeth May, Douglas Cardinal, Bruce Cockburn, Maha Rath Sam, Jack Layton and many others since our first Celebrate Peace Day in 2003. The funds raised from the day are used to issue Peace Grants to organizations, in Ottawa and internationally, that are making a real difference. Current projects in the city supported by Friends for Peace are the Multi-Faith Housing Initiative of Ottawa’s Interfaith Council, the Dave Smith Youth Treatment Centre, Child Haven International, and Peace Camp Ottawa, which brings Palestinian and Israeli teens together. This is in addition to supporting the Physicians for Global Survival initiative to expand the mandate of the Canadian War Museum to include the creation of a culture of peace. In Africa, the Nelson Mandela Children’s Foundation, the Congo Education and Schools project plus the Morungatuny Resettlement Program in Northern Uganda are also supported. In India a school, orphanage and medical centre was supported at the Ram Yoga Centre north of New Delhi. The major planetary care project was the campaign to make the Dumoine River watershed a protected conservation park. 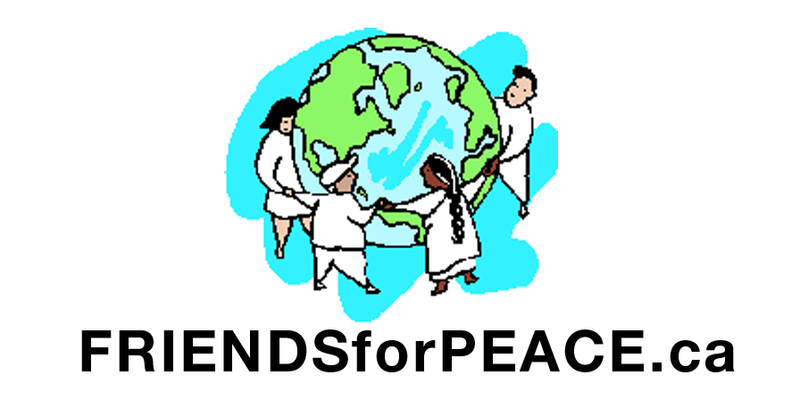 Friends for Peace also co-operates with other groups in Ottawa for the annual Ottawa River clean-up. In particular we have supported youth organizations to burst on to the local scene. For instance Orkidstra – www.leadingnotefoundation.org – established in September 2007 gives children from under-served communities the opportunity to learn a musical instrument and sing in a choir. They are creating a quiet social revolution in the city. The Dandelion Dance Company – www.hannahbeach.com/dandelion – an Ottawa based youth dance theatre company explores social issues through movement. Their repertoire is driven by the experiences, reflections and passion of young women who range in age from ages 13 to 19, and include children’s rights, hunger, authenticity, bullying, stereotypes and inclusiveness. Both youth organizations perform regularly at the Friends for Peace Day. The drive is to foster a strong cadre of people in the locality of Ottawa who can make a difference. I talked about this when introducing the film “Fierce Light” to Pine Gate Mindfulness Community. The film is pretty good but somewhat lacking in that it does not make clear that activism without spiritual depth and mindfulness soon runs out of steam. The activists burn out and become overwhelmed. The place to develop such depth of mindfulness is the local community and the continuity of inter-connecting with our partners across the city. And then noticing the many changes and transformation. I remember the sage Krishnamurti – a true globalist – being in tears in San Francisco when he realized that his audience for the nth time were still asking the same questions – not having moved an inch from where they were the first time he spoke to them. 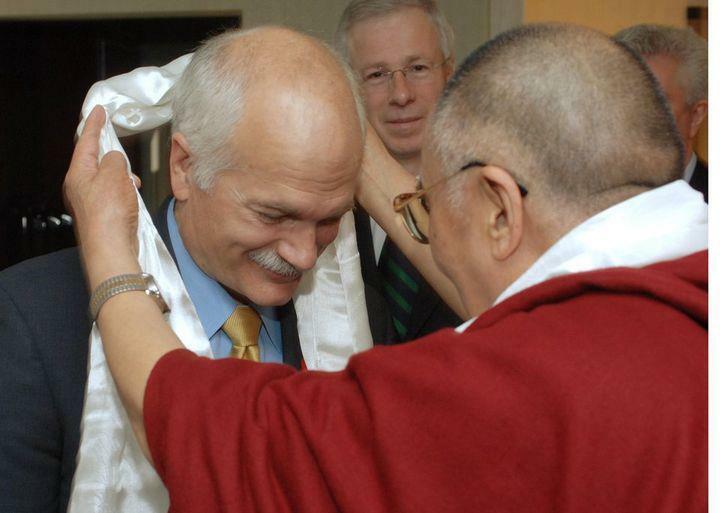 I also wonder just how much our great teachers move the global sangha from where they were ten years ago. They certainly provide impact, yet that diminishes without a local energy focus to take the experience deeper. I will reflect further on this – just giving you a heads up.